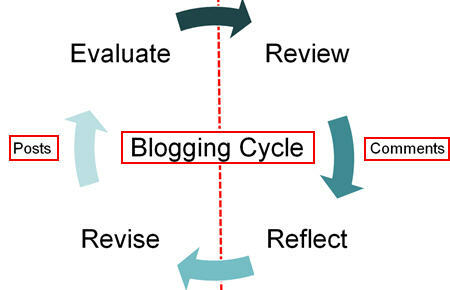 In summary, blogs provide transformative learning opportunities for students by creating a platform for research, investigation, higher level thinking, decision-making, and reflection. 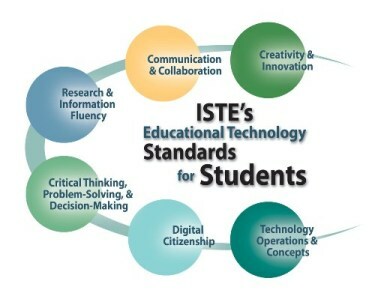 As you can see, blogging helps to address NETS standards for students. This experience comes full circle as evidence of learning is shared with others. Students can assume increased responsibility for their learning as they write and connect with others who share their interests and passions.